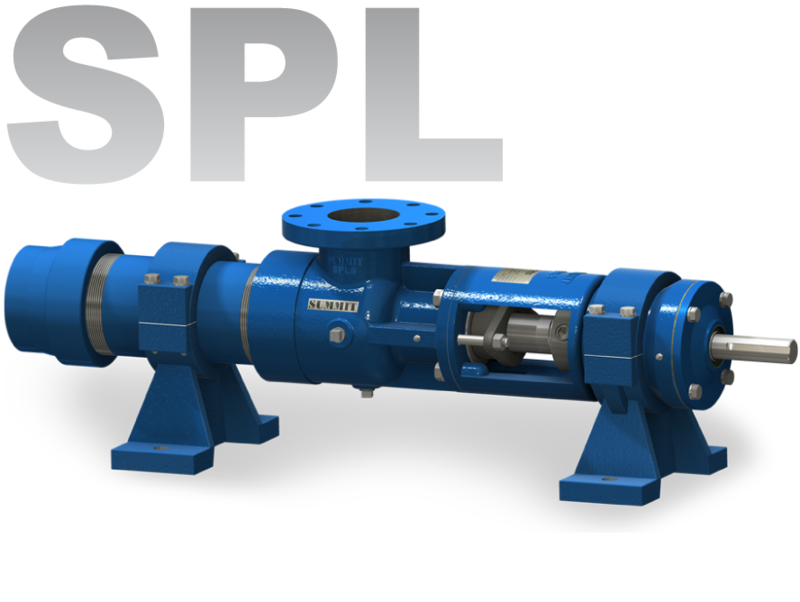 The Pitbull pump is an innovative, simple solution to many of industry’s difficult pumping applications. Using only two check valves and a hollow chamber, the Pitbull will fill and then discharge almost any combination of liquid and solids that can flow through its wide open inlet. 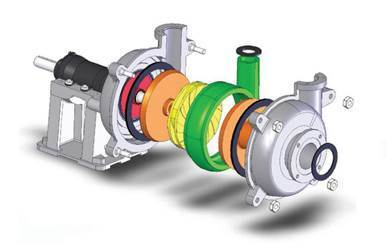 Air-operated, positive displacement Pitbull pumps consist simply of a hollow chamber and 2 check valves. Liquid is drawn into the chamber then compressed air discharges the liquid to complete the cycle. 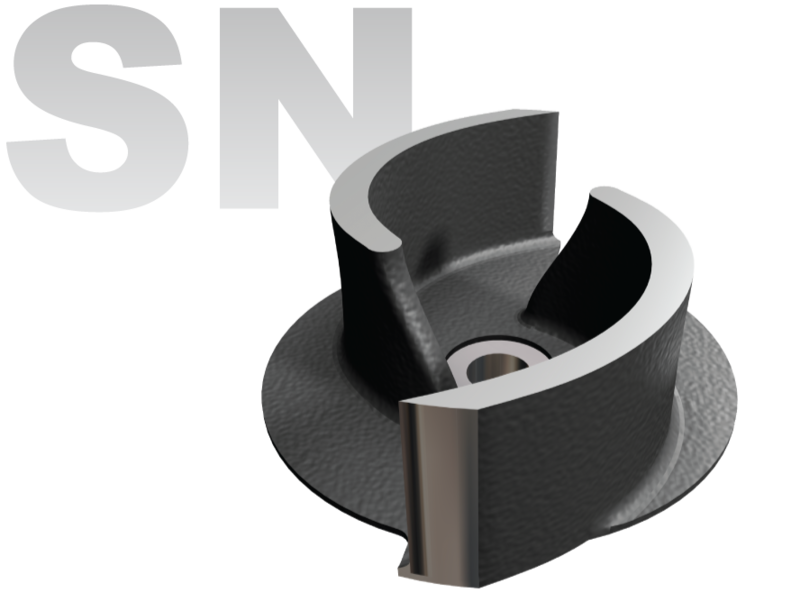 This innovative, reliable and rugged design easily moves debris through wide diameter passages without clogging. 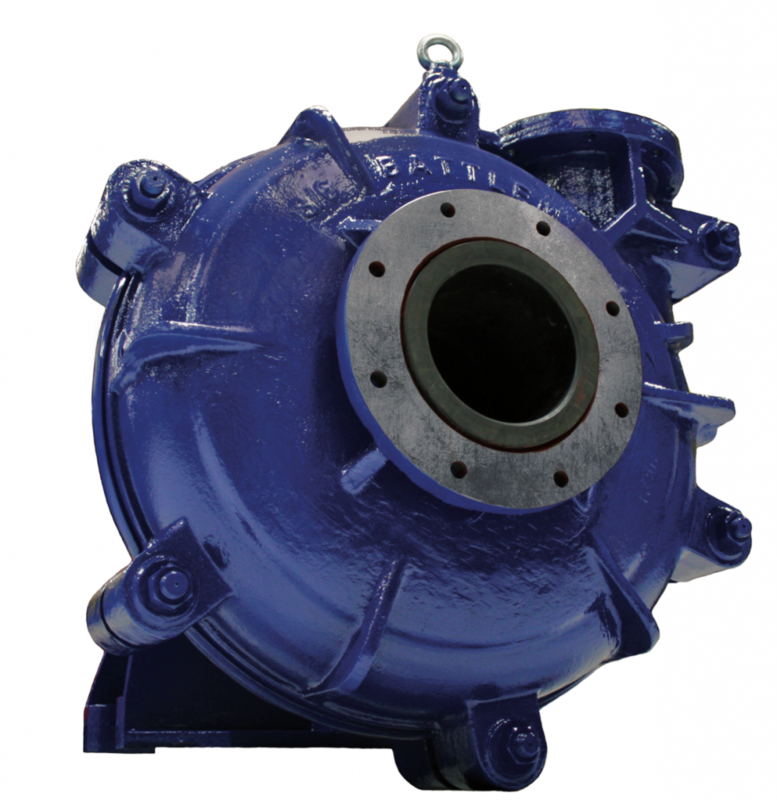 Where other pumps would fail, this design is compatible with corrosive or explosion-proof environments and handles solids, abrasive particles, and corrosive materials. 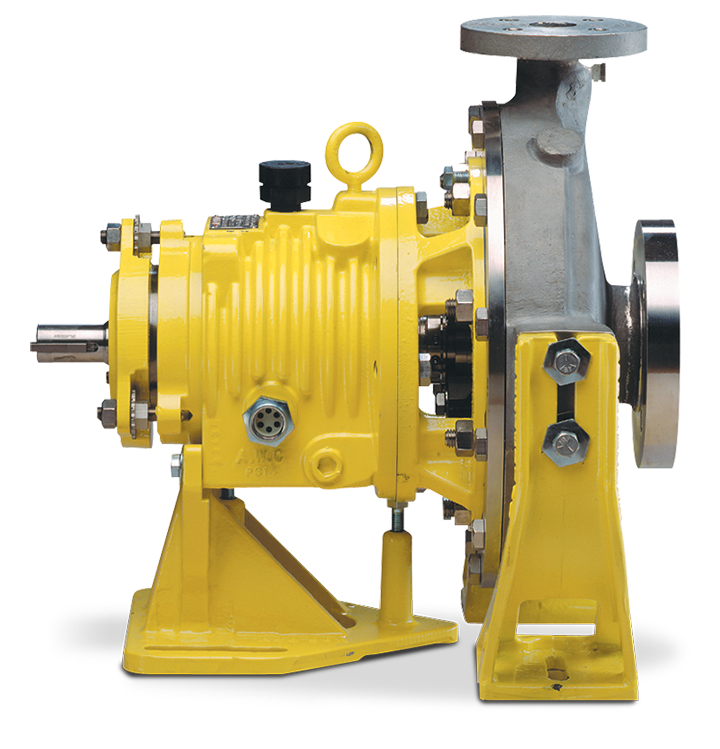 Atlas Equipment Company (AEC) has been providing products and solutions for severe-duty pump applications in North America for over 10 years. AEC offers Lowest Total Cost solutions that cover a range of slurry applications, from a small-horsepower dewatering pump to large installations at some of the most prominent mineral processing sites in North America. 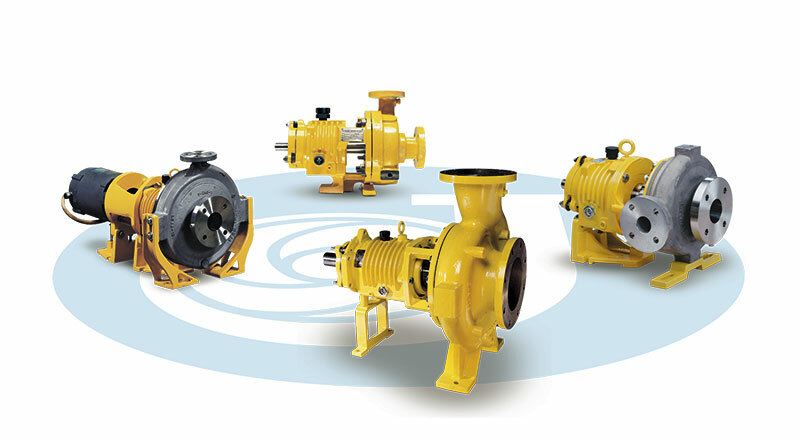 AEC maintains production facilities across Asia and North America to serve the North American slurry pump market. Assembly, testing, and final quality assurance takes place in our facilities in Seattle and Vancouver, WA. 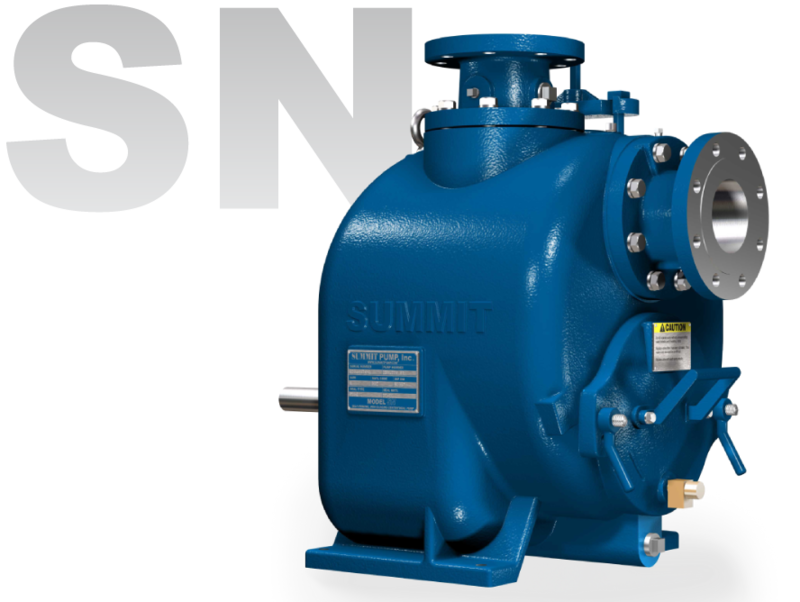 Since 1982 Summit Pump, Inc has manufactured quality pumps and pump parts for industry worldwide, including the Self-Primer Pump and the Pin Joint/Pin Driven Pump.